Citizens can now choose their convenient address and start sorting paper, plastic, glass and aluminum waste. Arranging waste sorting stands were conducted by USAID-based CENN Program Waste Management Technology in Regions (Phase II) and Tbilisi City Hall joint efforts. 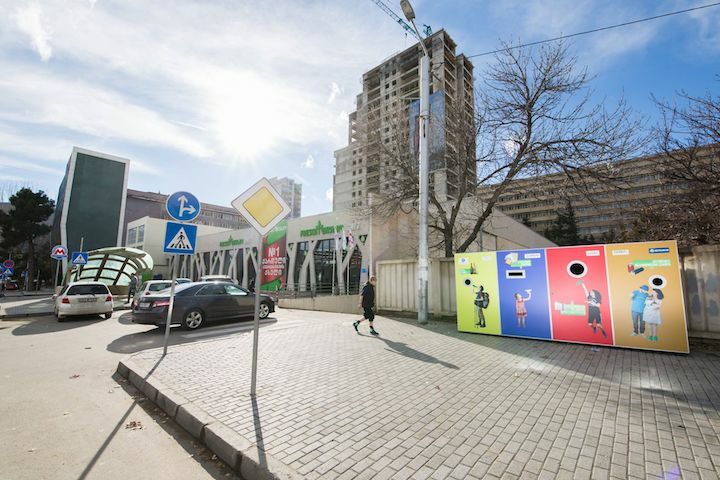 There are 25 stands for waste recycling in Tbilisi, where citizens can supply pre-sorted waste – PET bottles, paper and glass. The “Clean World” company will provide waste to the waste companies from the above-mentioned areas, which will provide it to the processing companies: paper and glass – local companies, and plastics and aluminum export to different countries – including Turkey and Ukraine. See the Map of recycling bins.